LCFEF supports excellence in La Canada schools with donations from parents, community members and businesses who are determined to advance the caliber of our local school system. Financial support from the community is an integral part of the La Canada difference. On a per pupil basis, La Canada Unified School District receives a base grant from the state, along with parcel tax revenue and voluntary donations raised by LCFEF. But all these sources combined don’t get the District on par with neighboring Glendale Unified School District’s base grant from the state. 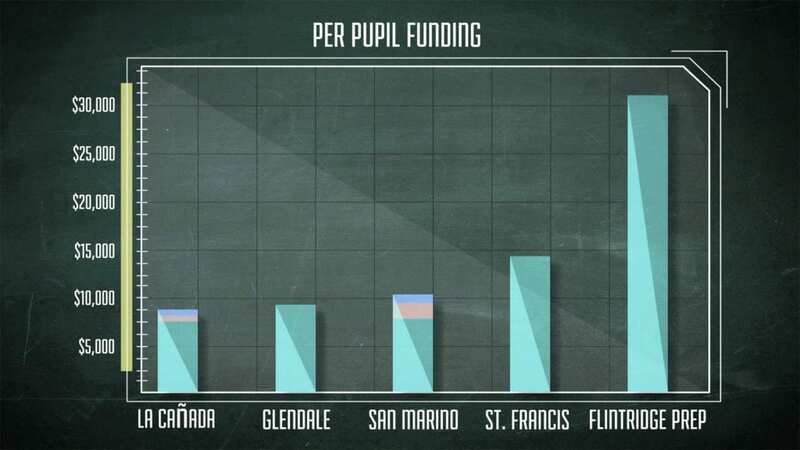 Compared to other local high performing public school districts like San Marino that receive more per pupil funding than La Canada, our District has been doing more with less. LCFEF raises money year-round. One hundred percent of the funds raised goes to the District at the start of every school year to fill the gap between state funding and what our kids need to thrive. 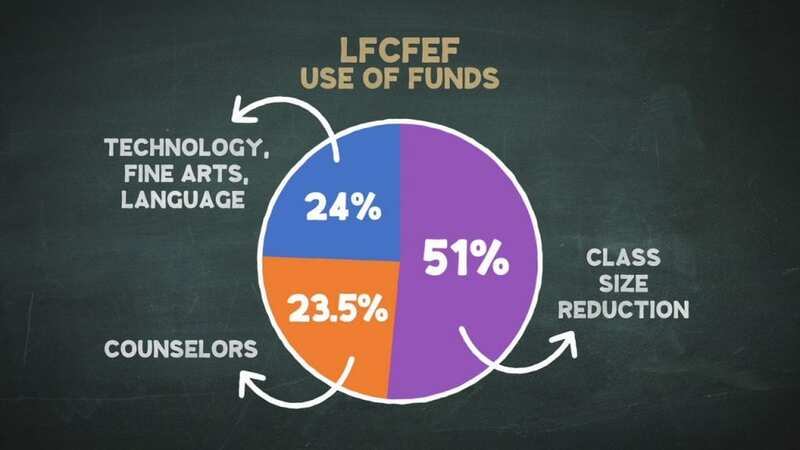 LCFEF pays for what matters most for our kids’ success: smaller class sizes, school counselors, a comprehensive technology program, and music and arts education. The Foundation raises funds at Back to School Night and during a Spring mailing/phone campaign, as well as through its special events including the October Premium Wine Auction, November Jog-A-Thon and Spring Gala. LCFEF is the only fund-raising organization that pays for salaries in our District, and a portion of the funds goes directly to teacher salaries. 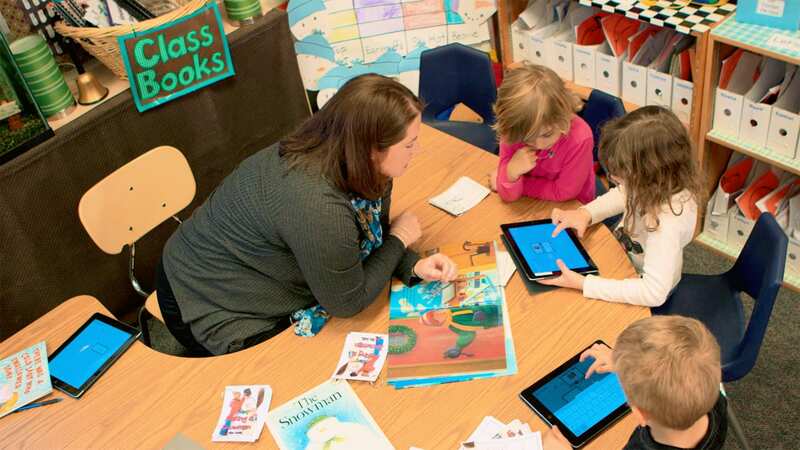 The District makes a formal allocation request of the LCFEF Board each year for funds raised. For more detail and to see our audited financial statements, please visit our Financial Records page.